Comments Off on Finally someone get's it. 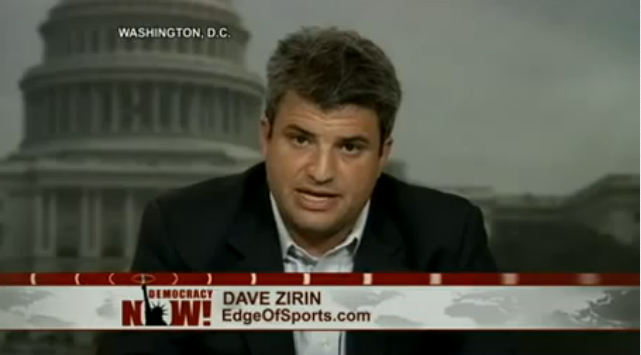 Dave Zirin breaks down how the student's were hurt by the sanctions, and the BOT remains unscathed. Our own co-founder Matt Andersen recently said this in his letter to the NCAA, but now Dave Zirin displays it on national television on Democracy Now. He definitely gets the position of the people who are angered by the NCAA santions.